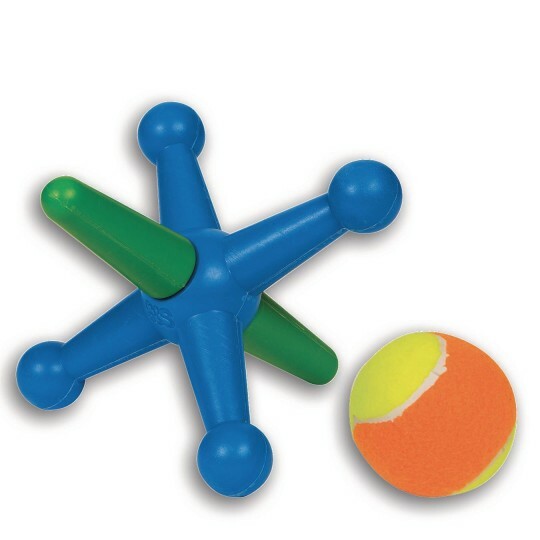 Jacks are a great way to strenghten hand-eye coordination. 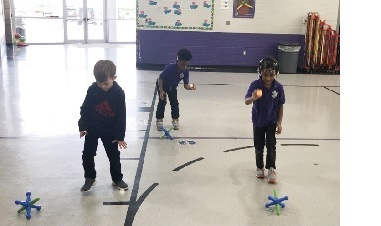 PE Teacher, Jennie Graves shares many of her activities with our Jumbo Jacks that are a hit with her students! 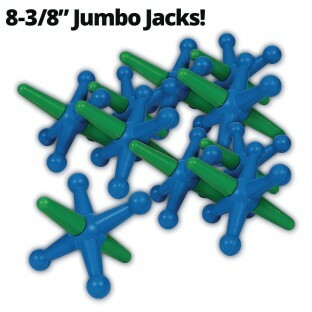 Activities like Group Jumbo Jacks, Ping Pong Jumbo Jacks and Jumbo Jacks Eliminate. 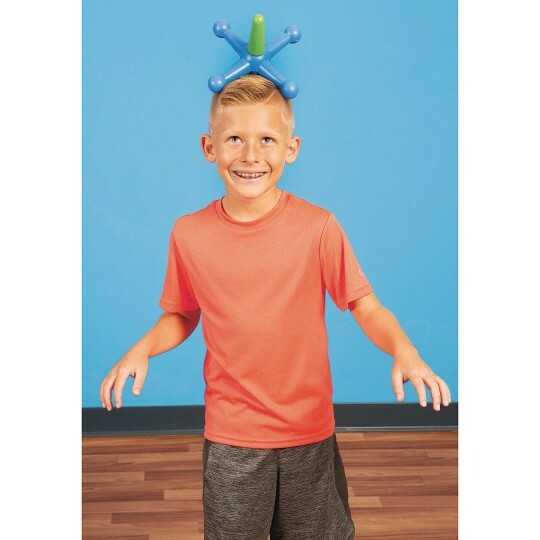 Read about the games on the blog - click here. Jack up the fun with this set of 10 huge 8-3/8” jacks! 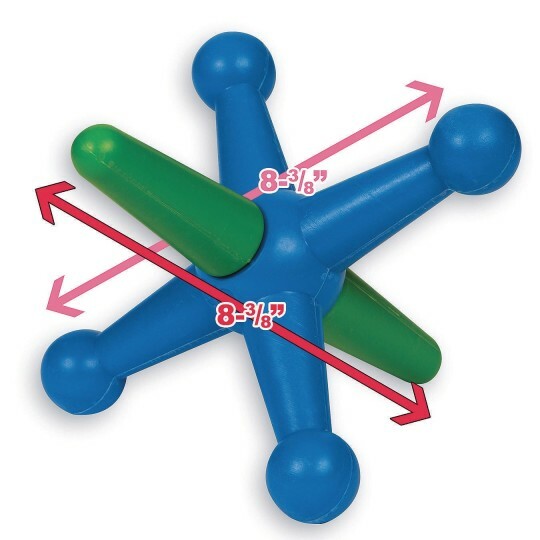 The lightweight, but durable jacks are made of hollow high-density polyethylene plastic. 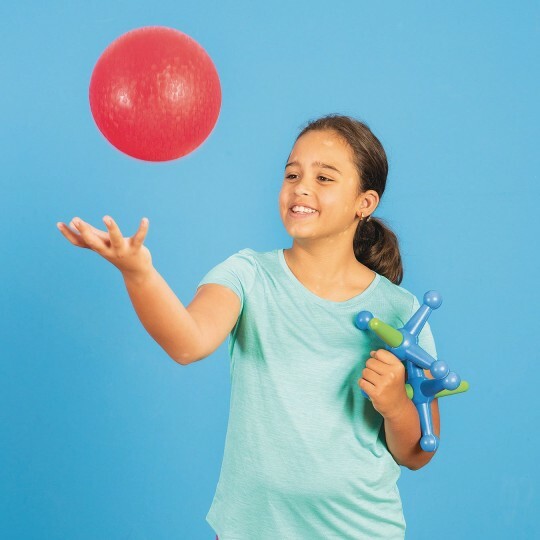 Add your own 2” to 6” ball to play traditional jacks games, use as relay batons in shuttle races, create your own activities, or check out our online activity guide. Either way, enormous, calorie burning fun is soon to follow! 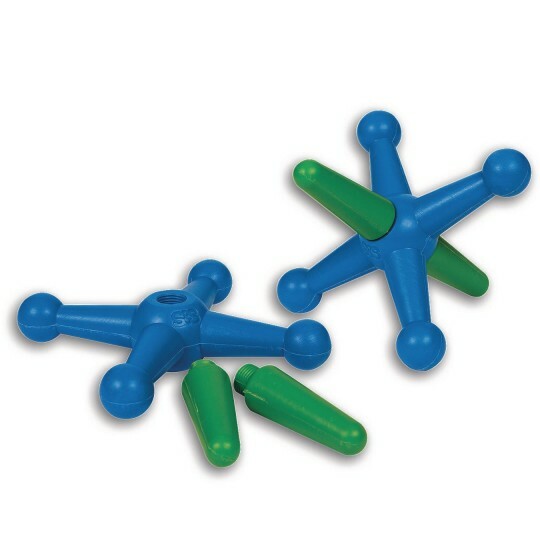 Our innovatively designed jacks come in 3 sections that quickly screw together.